Celebrity Entrepreneur Expert Shows You How to Position Yourself for Success. This was such a fun interview to record, if you want to LOL and be entertained while at the same time learning heaps about positioning from an Expert in the Celebrity Entrepreneur space then this is the Podcast Episode for you! Clint Arthur is one of America’s most sought-after Motivational, Inspirational, and Entrepreneurial Speakers and The World’s Top Expert on Creating Celebrity Status with Local TV & Prestige Speaking. As the #1 Bestselling Author of Break Through Your Upper Limits on TV, What They Teach You At The Wharton Business School, and The President’s Code: Common Traits of Uncommon Leaders, Clint will entertain and educate you in this special episode of The Expat Money Show with his unique brand of comedic Celebrity Entrepreneur stories. General Norman Schwarzkopf – https://en.wikipedia.org/wiki/Norman_Schwarzkopf_Jr. I honestly had a giant grin on my face during this entire interview… it’s such a reminder to me to always keep things fun and entertaining. I love learning and hope you do as well… and one of the easiest ways to continue to learn is to keep it fun while doing it.  I believe this Episode of The Expat Money Show with Clint Arthur accomplishes that goal.